"Jordan, if you wait around for a guy to buy you something from Tiffany, you'll be waiting forever." 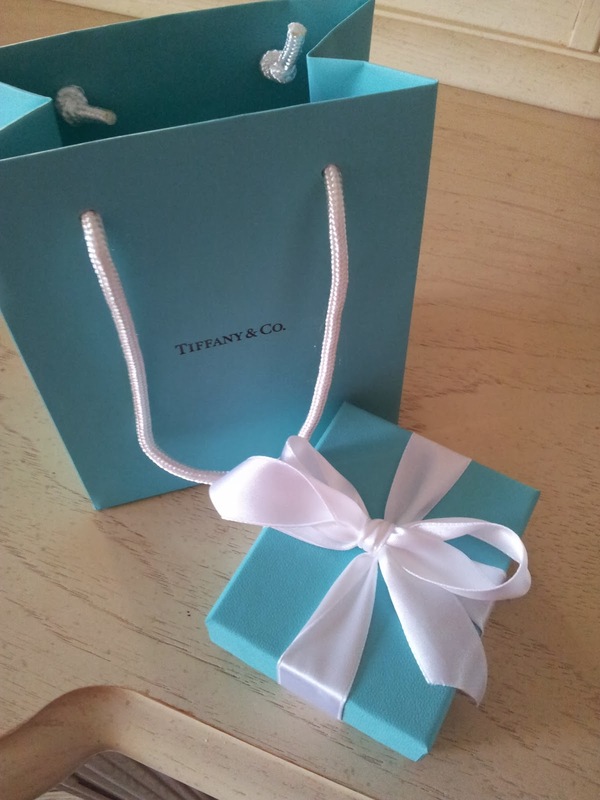 And I have to say, there is something special about holding that little turquoise box with the pearl coloured ribbon. So I've started a blog. For a new year I thought I would try something new. So here it is. My boyfriend made me promise that I would finally, after much procrastination, begin my blog.